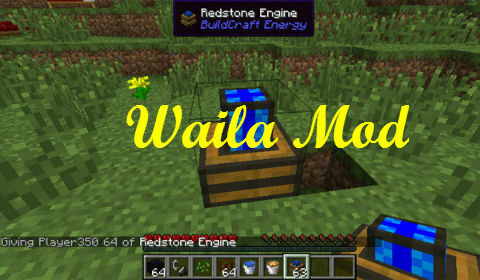 Waila (What Am I Looking At) 1.11.2/1.10.2 is a UI improvement mod aimed at providing block information directly ingame, without the need of opening an UI. 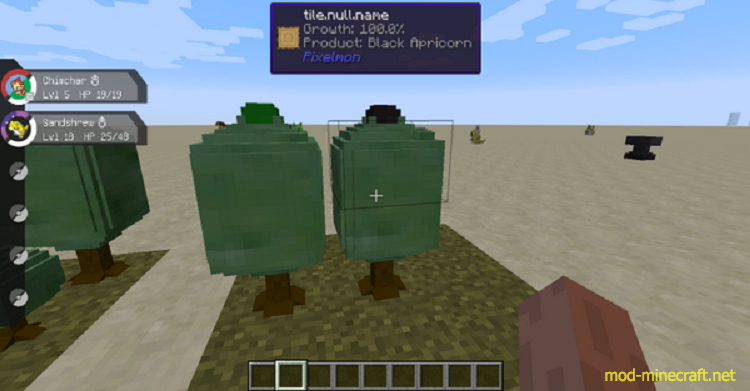 It provides a small unobtrusive tooltip on top of the screen with informations about the block the player is looking at. 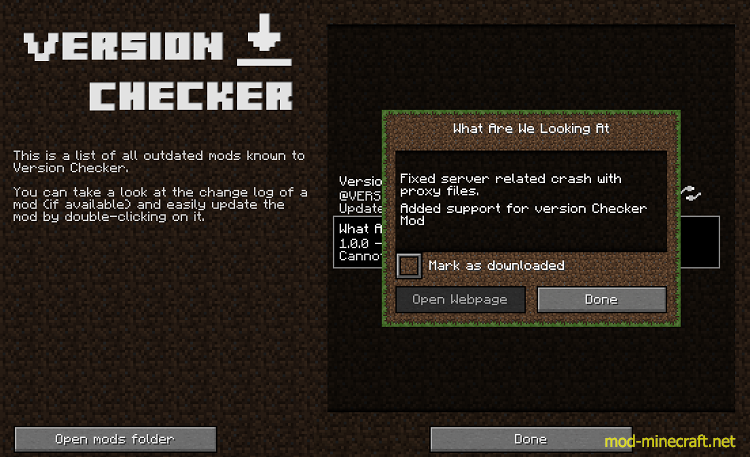 A powerful API is provided so other modders can add their own information relative to their blocks to it. 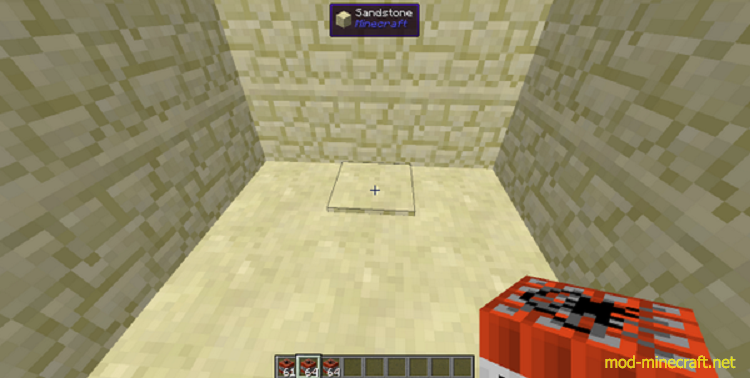 Time left until animal can breed again. Time left for baby animal to grow up. 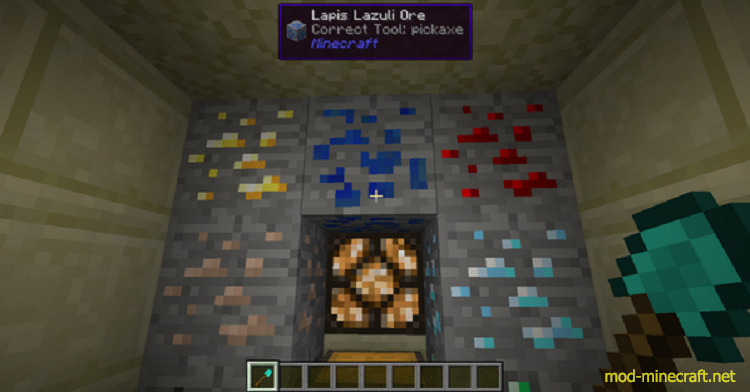 Armor points of an entity. 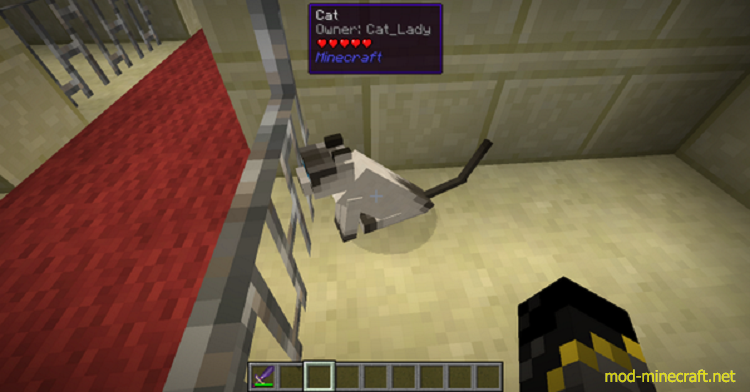 Whether or not a pet has been tamed. Whether or not a pet is sitting. 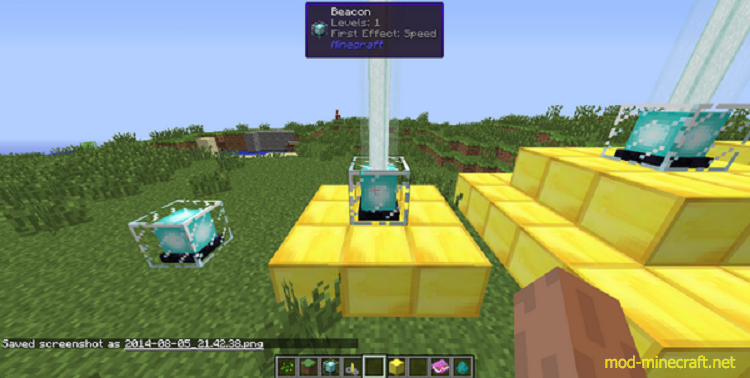 Blast resistance of the block. 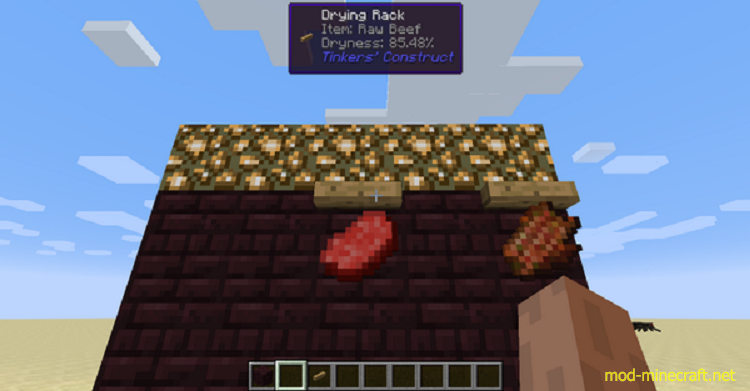 Harvestability info, such as correct item to use. 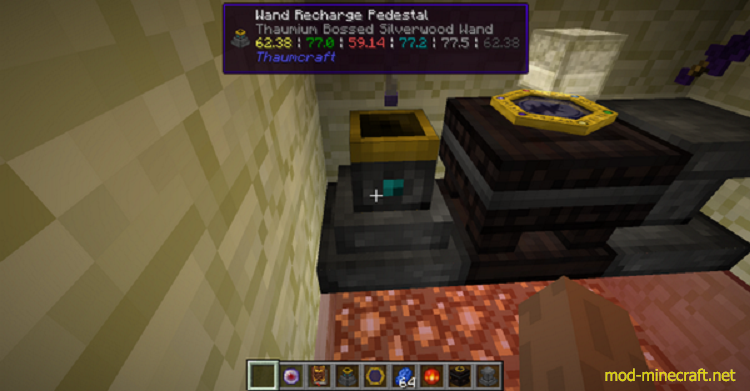 The amount of enchanting power a block gives to an enchantment table. The break percentage of the block currently being mined. The amount of EXP an EXP orb is worth. Speed and Jump strength of a horse. 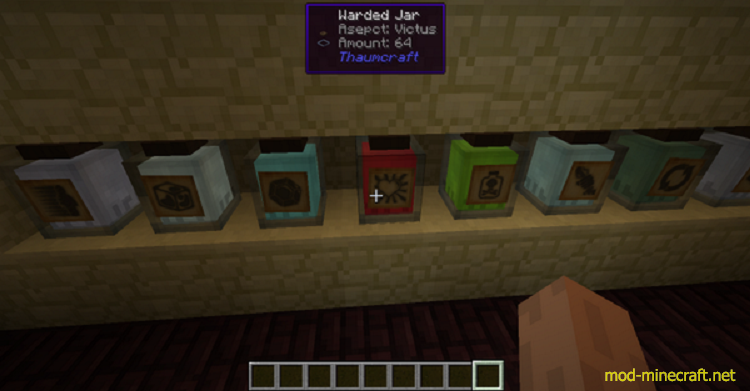 Name of a villagers profession. 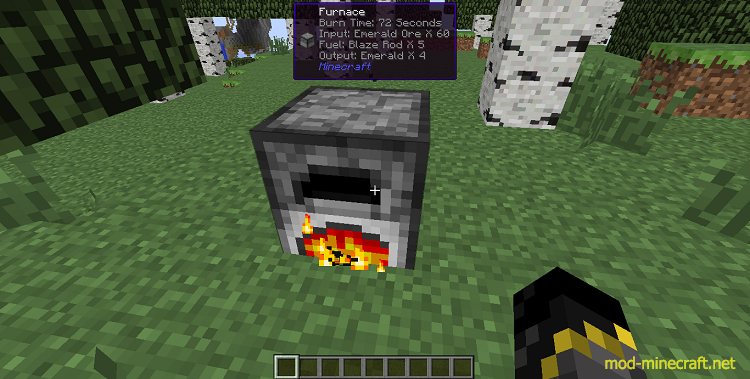 Info on everything in a furnace including contents and remaining fuel. 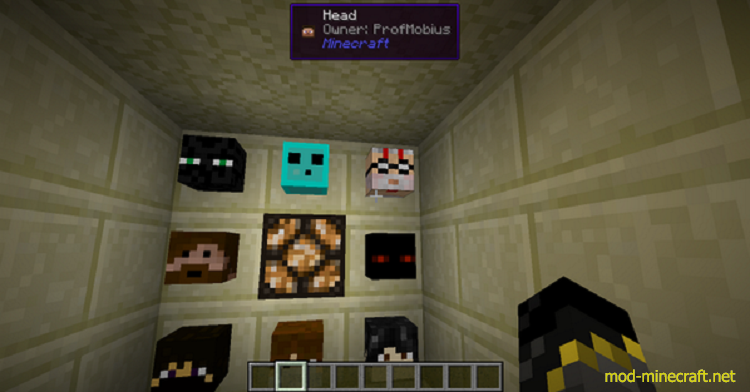 Name of the player on player skulls. 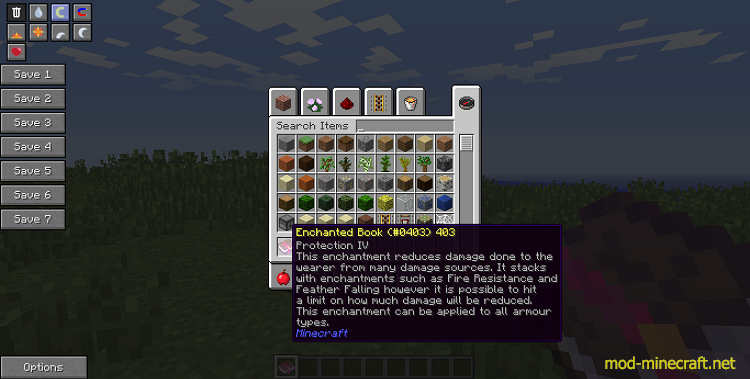 Enchantment Descriptions on enchantment books.